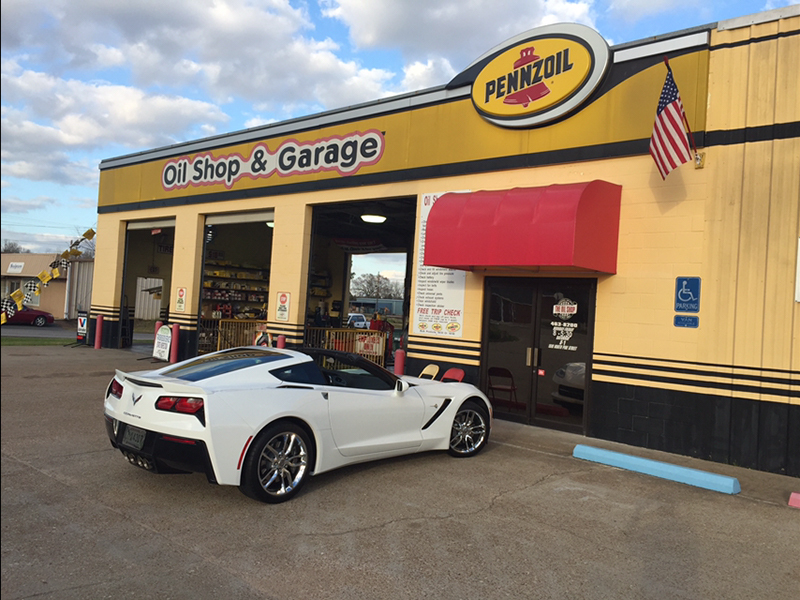 For the past 30 years, Oil Shop & Garage has been a leader in the auto repair and maintenance industry. 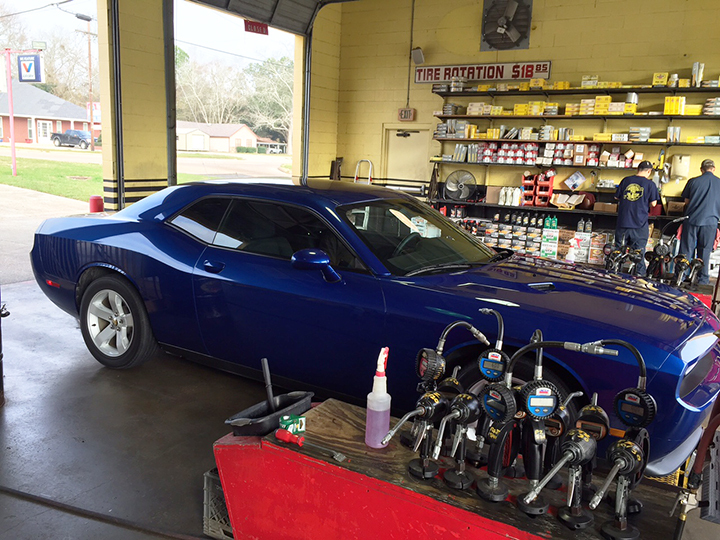 We are dedicated to delivering the best services to all of our customers in the West Central Louisiana community. 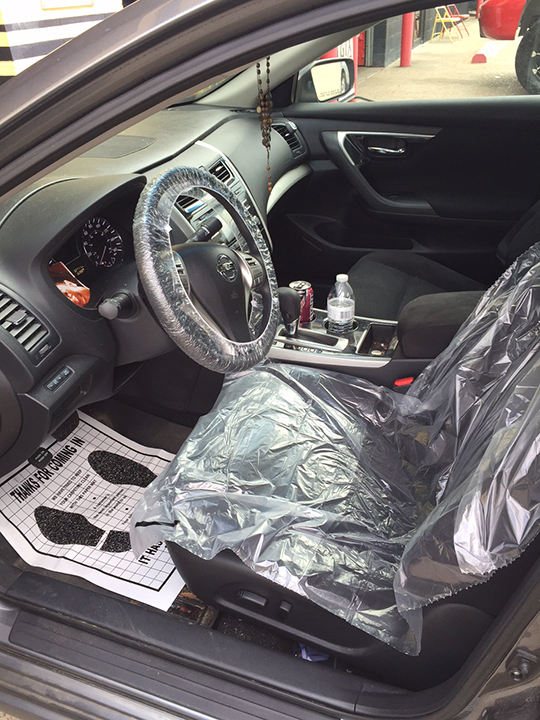 We have manufacture specifications for every car and truck on the road and utilize this information to maintain your vehicle quickly and professionally. 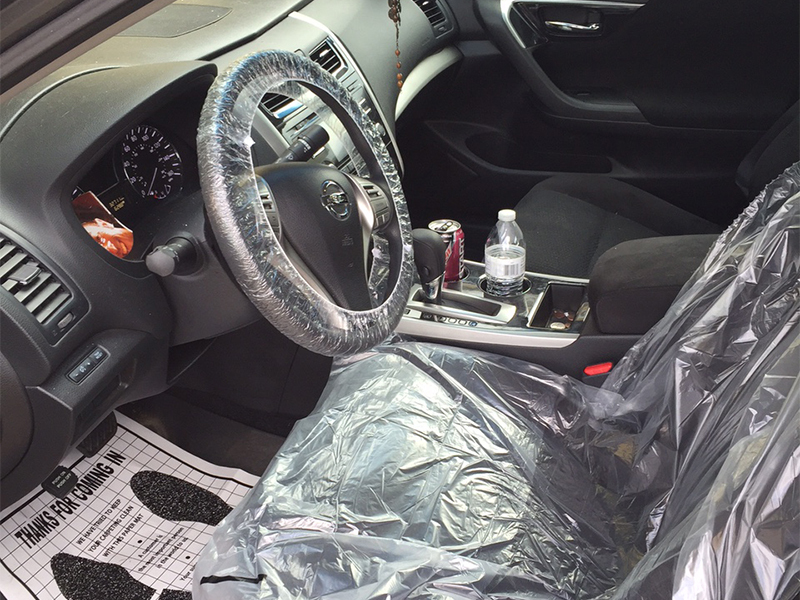 Our mechanics are ASE certified professionals. 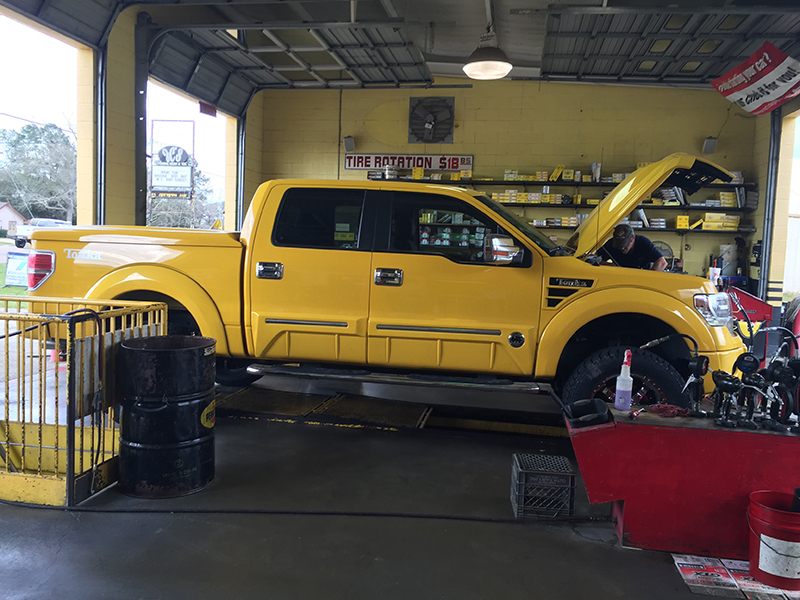 The seven trained lube-technicians have over 60 years of combined experience, and work together like a fine tuned machine to complete all maintenance services quickly while you remain in your vehicle. 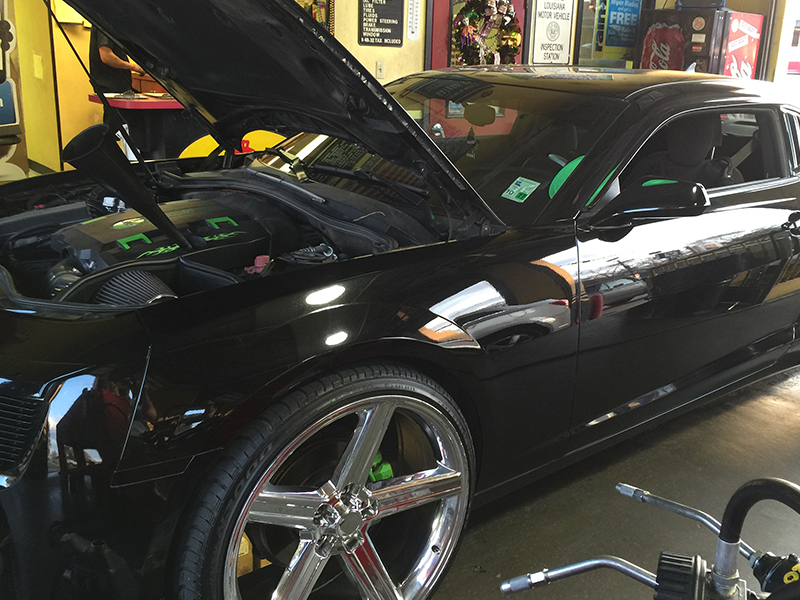 We offer reliable, quick lube maintenance and high performance repair services for all makes and models. We are fast and efficient due to our in house stock of parts and products. 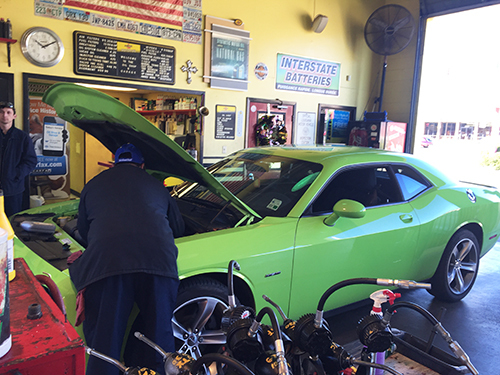 From oil changes and alignments to engine repairs and Louisiana state inspections – we have you covered. 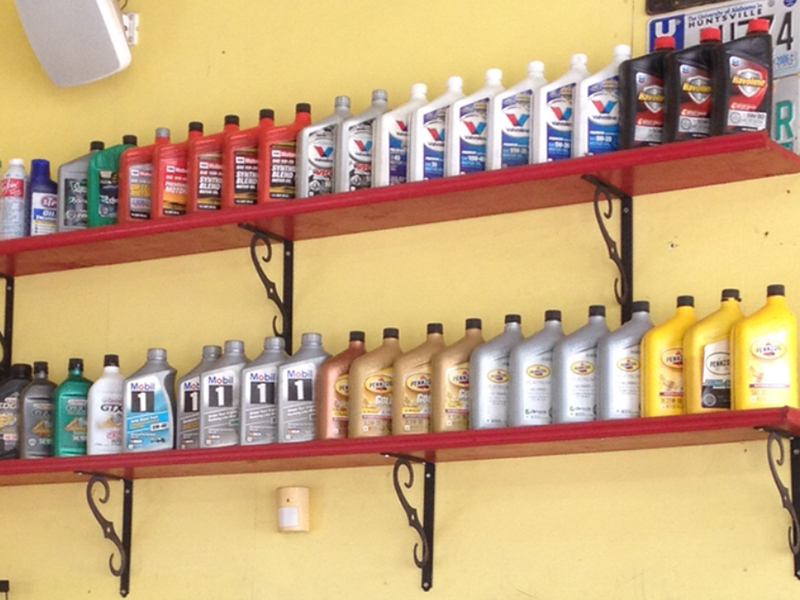 For all of your automotive needs, stop by Oil Shop & Garage today! 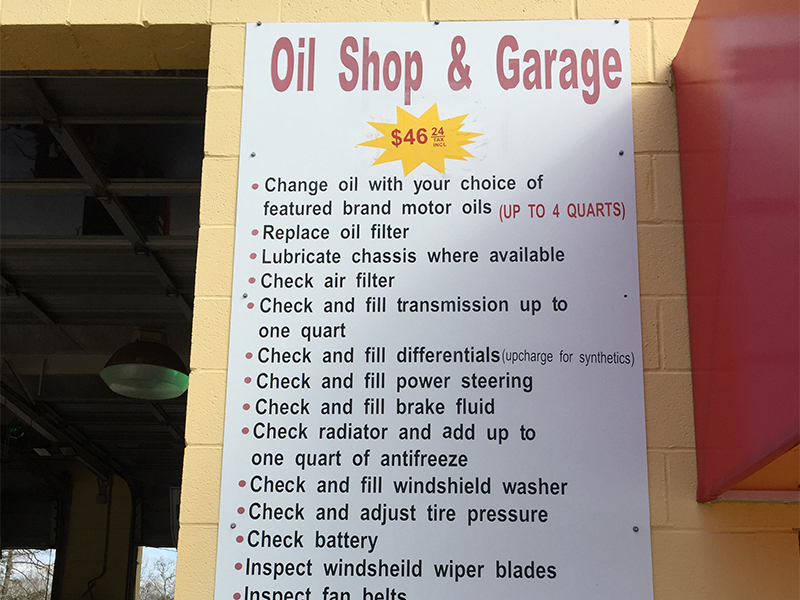 At Oil Shop & Garage we offer an extensive selection of services to keep your car or truck running smoothly for years to come. We offer free estimates on all maintenance and repair work before anything is done, to keep you informed every step of the way. 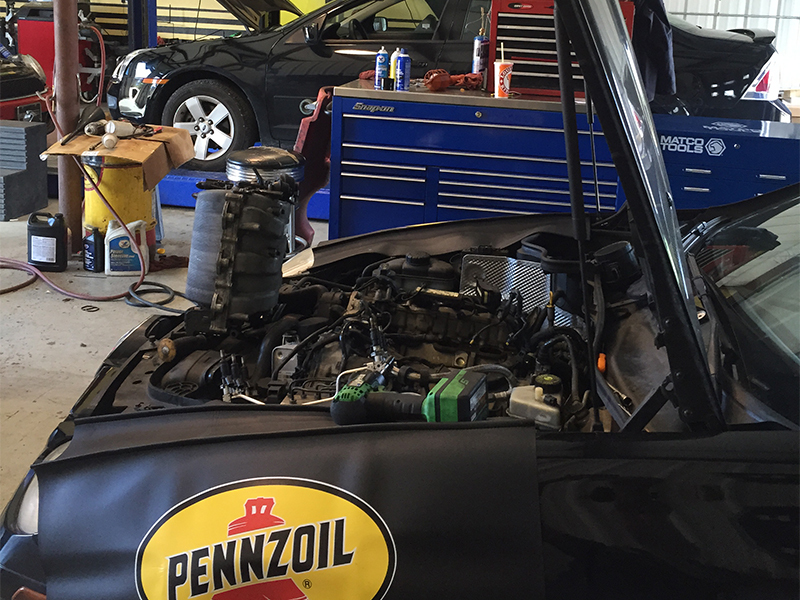 After you get your oil change with us just once, you'll be a preferred customer. 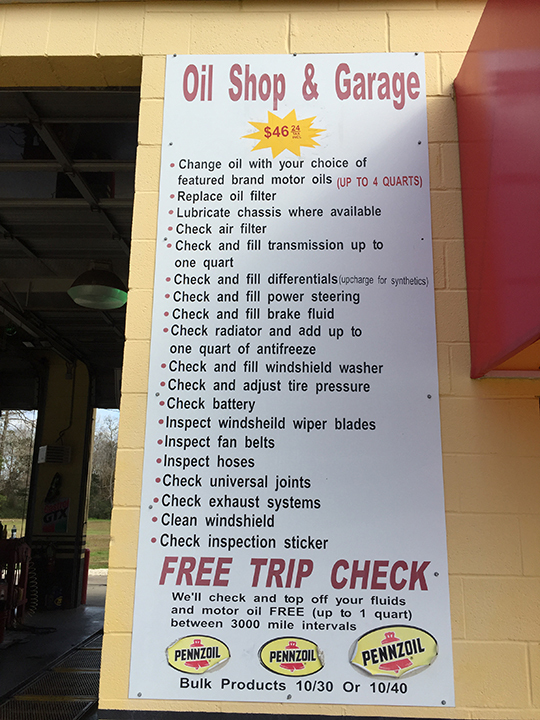 Between your regular oil changes, we provide free trip checks which includes a top off of all fluids and oil up to 1 qt. We offer a free Rain-X window treatment with the purchase of any Rain-X wiper blades. 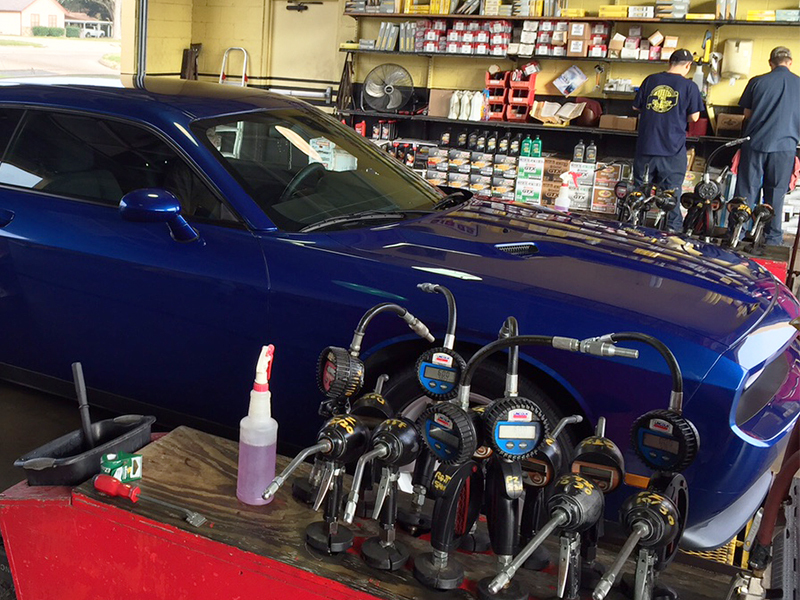 Stop by our shop off of Highway 171, in DeRidder for exceptional repairs and maintenance today, with no appointment needed! We can't wait to assist you. "This is the only place I bring my vehicle if I can help it. 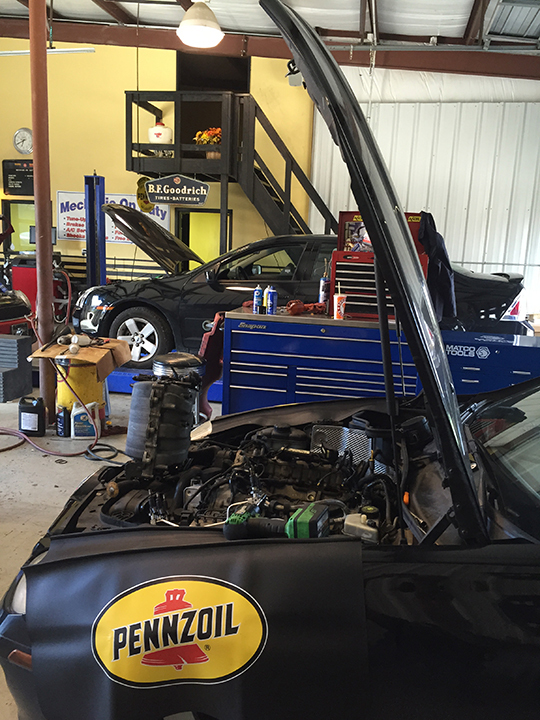 The mechanic on staff usually gets the work done when I need it and the guys who do the oil changes are attentive even in 110 degree heat." 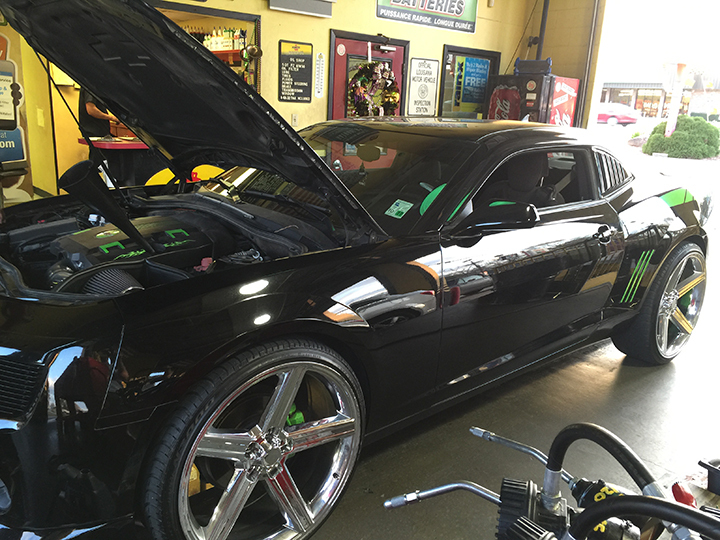 "Always fast & friendly for my oil changes." If you have any questions or concerns about our products or services, feel free to give us a call or fill out the following information and someone will be in contact with you shortly!